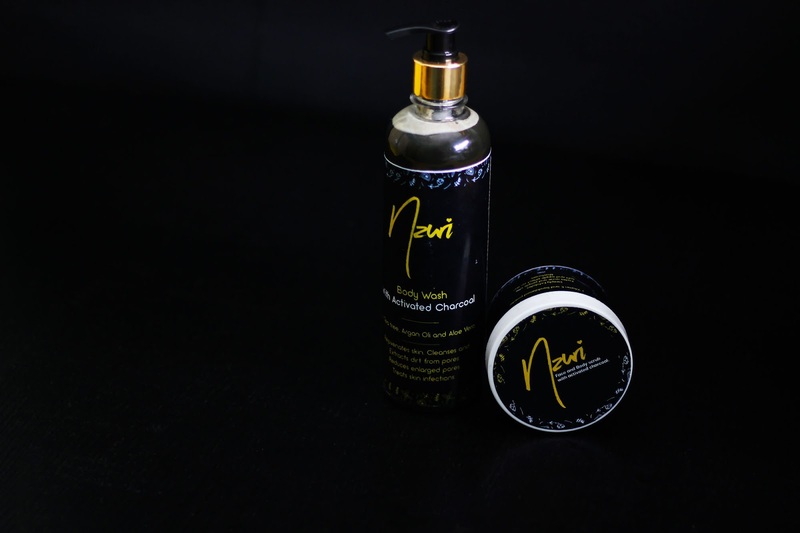 I've heard a lot about activated charcoal but 'charcoal'? really? don't you think that's a stretch even for great skin? I was very reluctant, and of course because money was involved, I was able to resist all urges to give it a go. 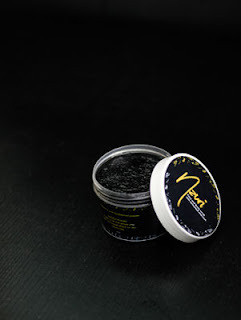 But then, a friend of mine created her own activated charcoal product based on personal experience. She's way older than me and her skin is way better than mine. So who am I to now ask whether the product works or not? And then it's pocket friendly too. 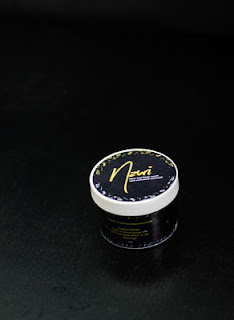 That's how I jumped on the Nzuri train although with just Body Wash & Body/Face Scrub at the moment, I have only good things to say about them. Following me on Instagram, you must have viewed my Insta-stories where I talked about how my face turned to black because I started working out at a gym. Well, I started working out again, this time at home.....and my face started going black again with horrible acne and stuff. It seemed like a good time to try out the Nzuri set and see if it actually did all it said it could. In my mind, the sweat my skin emits when I work out contains bacteria which my skin then reacts to. This makes sense as I normally don't sweat so my skin isn't used to dealing with it. I've also been told I have sensitive skin so it also stands to reason that it would react to that amount of sweat. It has the most amazing fragrance. Does anyone remember Roberts chewing gum when we were little? That's exactly what the body wash smells like when you first apply it. Nostalgic and comforting is the feeling I get when I use it to have my bath. It's economical. I would have thought that I'd need about 5 or 6 or even 8 pumps for just one part of my body but that isn't the case at all. I use between 2/3 pumps at any given time meaning approximately 20 pumps for my whole body (have you seen my body before? That's an economical product). I'm yet to get to half of the bottle after using it for almost a month. Definitely value for money. It lathers well. That's a purely aesthetic feedback but for a Nigerian, that matters a lot o. 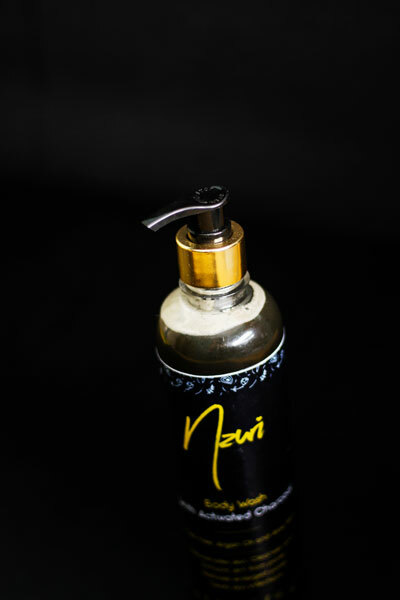 Deeply exfoliate, Fade acne & pimple scars, Moisturise & has a soft and supple effect on skin. 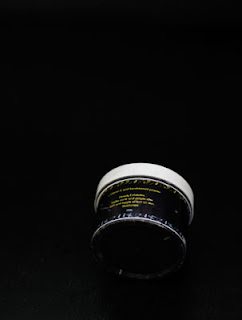 For me, this scrub does exfoliate deeply and leaves my skin feeling smooth after use. Uhm, I'm still trying to get used to scrubs on my body so I'm not the best judge of that but for my face? Oh la la. Every time I use it, my skin is so clean there's nothing on the cotton wool I use to apply astringent/toner. I use this every other day but make sure there is at least a day between uses. I decided to use this product to shoot a video of my mini face routine in the bathroom after work (which is pretty straightforward really). 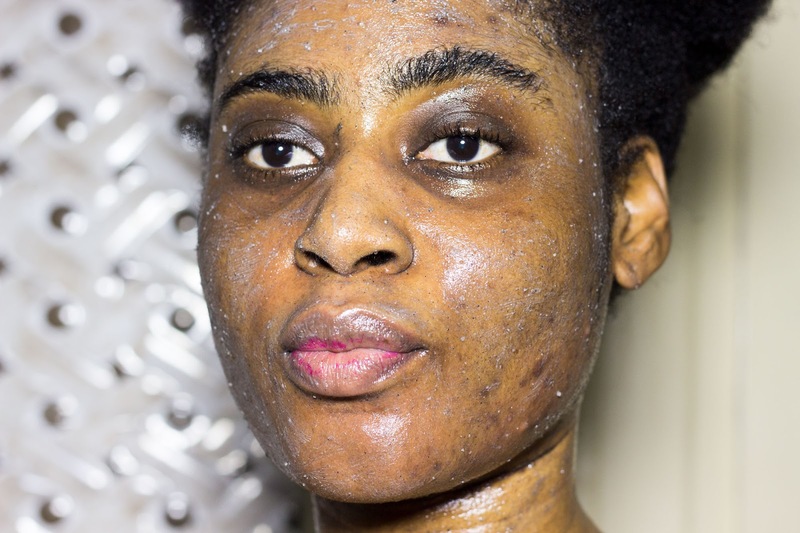 Ah, the continuation of my black face and acne story with Nzuri right? It managed to keep my face away from the blackness and although it couldn't keep all the acne away, it did a pretty good job of making me not just look presentable without makeup, it also made my skin still awesome on the days I decided to apply makeup. Last year, I was a horror - with and without makeup. 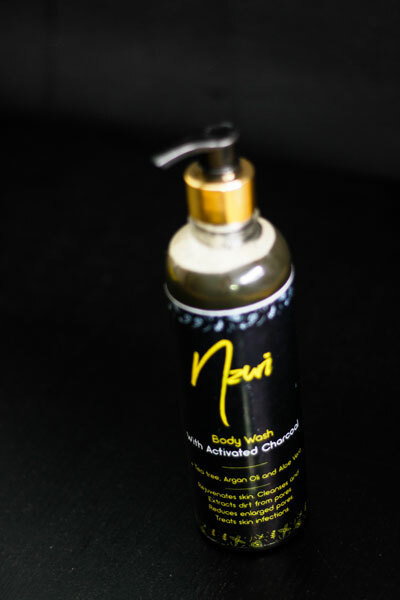 So Nzuri does do what it says which is awesome really as I'm not sure there are a lot of Nigerian brands that can combat bacteria on the skin so well. The first picture below is with the scrub on & the second is after rinsing it off.